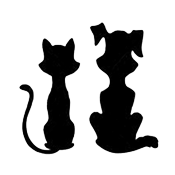 sand fleas, yellow jackets, no-see-ums, household pests and… ALL BITING BUGS! 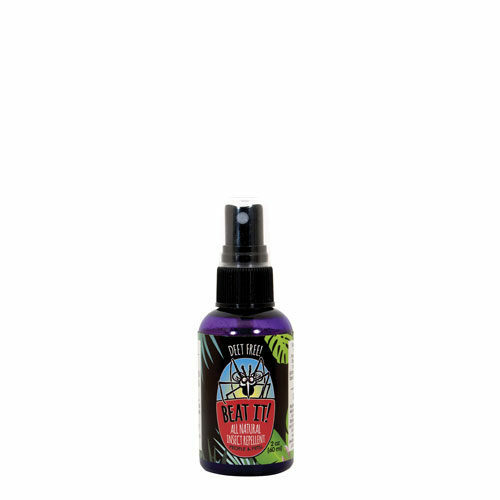 Its bug busting strength comes from an essential oil combination of Lemongrass, Cedar, Citronella, and Mint Oils blended in a base of Purified Water and Coconut Oil. No Deet, No Chemicals, No Artificial Ingredients! Yes! Up to 8 hours! Beat It not only works great, but smells wonderful and leaves your skin feeling soft and smooth. It can also soothe the itching and soreness of a bite if you forgot to apply it. 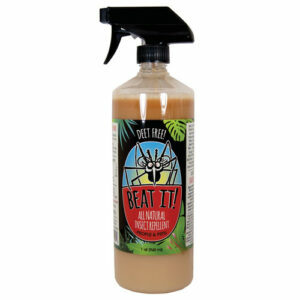 Beat It was developed for the humid, hot, swampy, bug infested climates of Florida. When tested for effectiveness at the University of Florida, Beat It outlasted Deet products! BEAT IT! is available in several sizes including a durable spray pump aluminum bottle, perfect for hiking and camping and easily recycled! 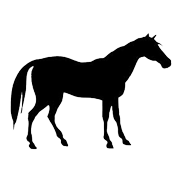 Also available in bulk gallon size for refills, pest control, or horse protection. The whole family! That includes babies, children, and pregnant women. Don’t forget the pets too! 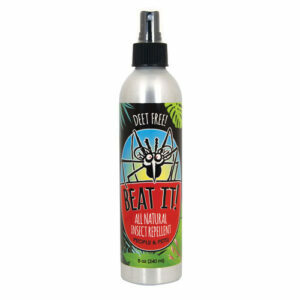 Beat It repels ticks and fleas on cats and dogs and keeps flies off your horses. 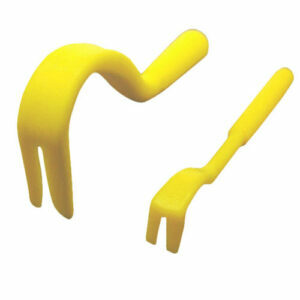 This product has not been registered by the US EPA. BEAT IT! 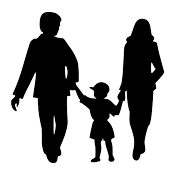 LLC represents that this product qualifies for exemption from regulation under FIFRA, 40 CFR section 152.25, minimum risk pesticides.